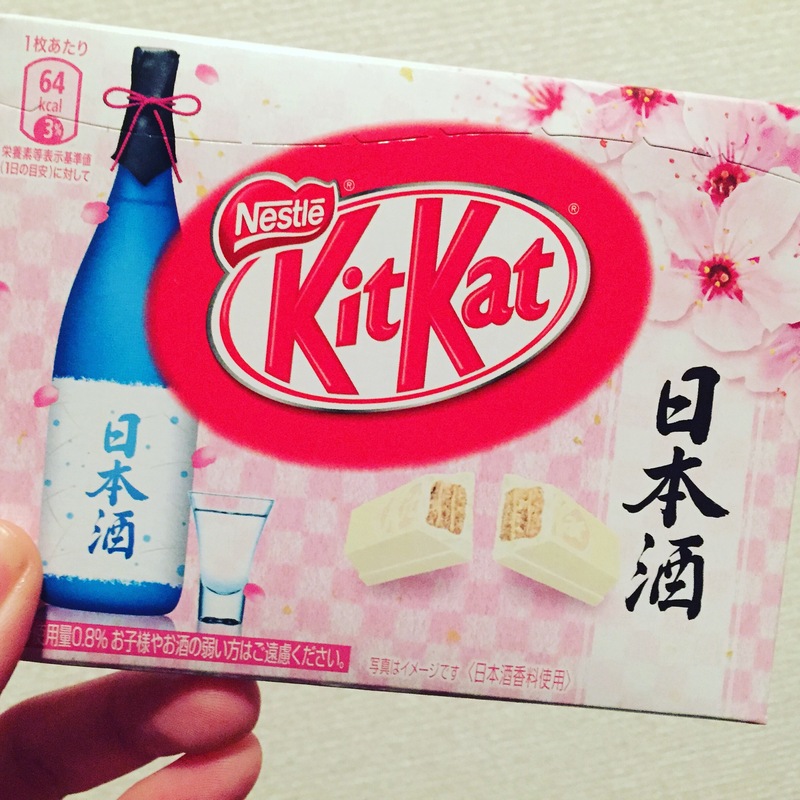 In Japan, giving Kit Kat to people is considered a symbol of wishing that person for success. With such a good rhyme, Kit Kat is a popular snacks to give to your family and friends when they are going to take an exam or competing on something. Or it can be given in a normal day for a sign of encouragement. In Post Office in Japan, you can buy Kit Kat, write down your friend address and it will be delivered. Next You make the road by walking.